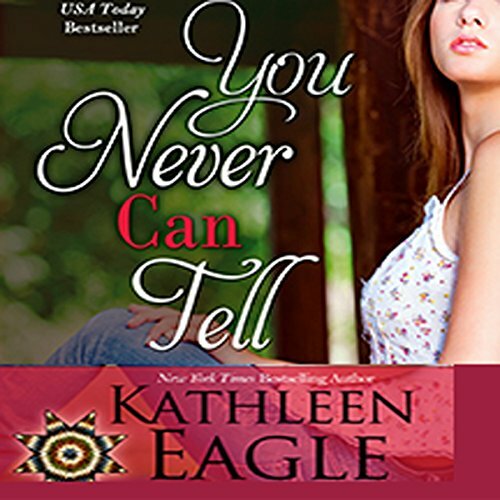 Showing results by author "Kathleen Eagle"
Seeking refuge in a world not her own, a beautiful nurse follows her conscience to the reservation of the Lakota Sioux - hoping to heal the wounds of her ravaged heart. Condemned for a crime he did not commit, a handsome half-breed rodeo rider seeks freedom...and justice. Two lonely outcast sseparated by culture, stubborn pride and prison bars, their destinies are joined by a shared duty to a helpless child - and by the blossoming of a bold and magnificent love that a cruel, intolerant society forbids...but cannot destroy. 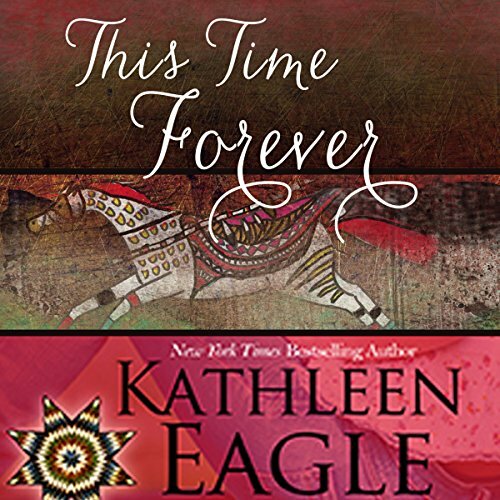 Reporter Heather Reardon gets more than she had bargained for when she searches for Kole Kills Crow, an advocate for Native American rights who has gone into exile after a brush with the law. He is a reclusive man who has renounced all personal entanglements, until he encounters Heather. 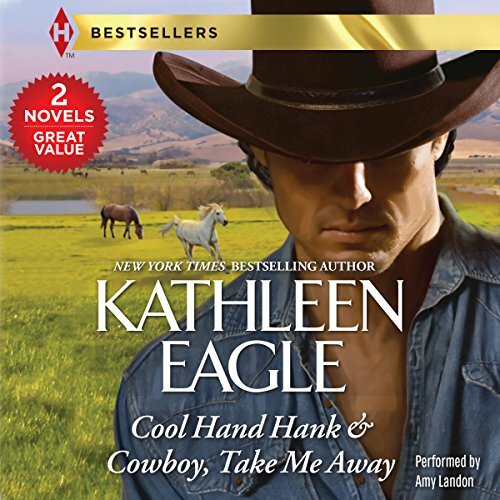 In Cool Hand Hank, Sally Drexler is always running. As proprietor of the Double D Ranch and wild mustang sanctuary, she has her hands full keeping health, hearth, and horses on an even keel. And though she approaches every challenge with her chin high, it gets lonely. In Cowboy, Take Me Away, when photographer Skyler Quinn first fixes her lens on gorgeous cowboy Trace Wolf Track, she likes what she sees but doesn't give it much thought. Until everywhere she goes there he is...and the heat between them builds to a boiling point. His gift is a rare talent; his art celebrates an important American legacy. But it's born from a torment that might make him as dangerous as he is irresistible. Wealthy, beautiful, and sophisticated, Cassandra Westbrook collects exquisite art objects with a connoisseur's fine taste and a rich woman's whims. She always dominates an art auction - until a mysterious artist named Thomas Warrior bids against her for a set of Native American ledger drawings. Though he's outbid, Thomas feels a strong connection to the historic artwork that embodies his Native American heritage and symbolizes the survival of its courageous spirit. Worst narration ever - don't pay for the agony!